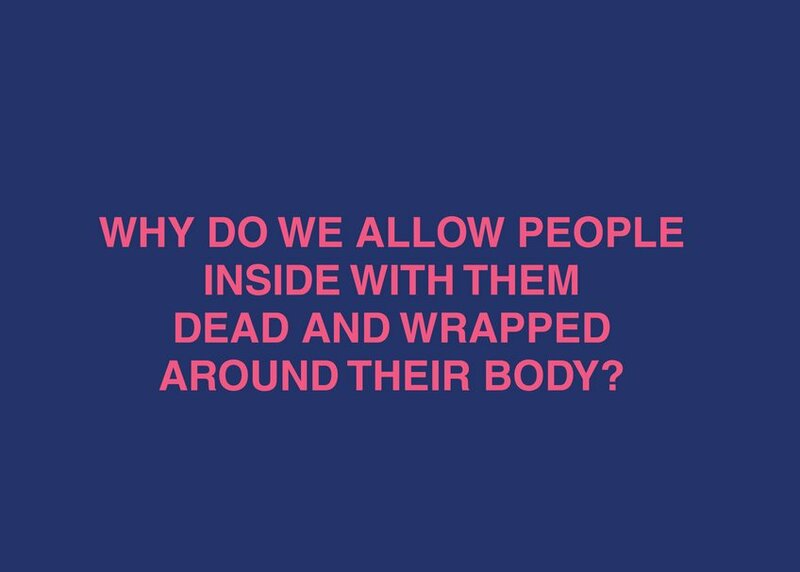 Everyone knows that the main nightclubs around the world have a certain Dress Code. Items like flip-flops and shorts are not allowed and animals are strictly forbidden. 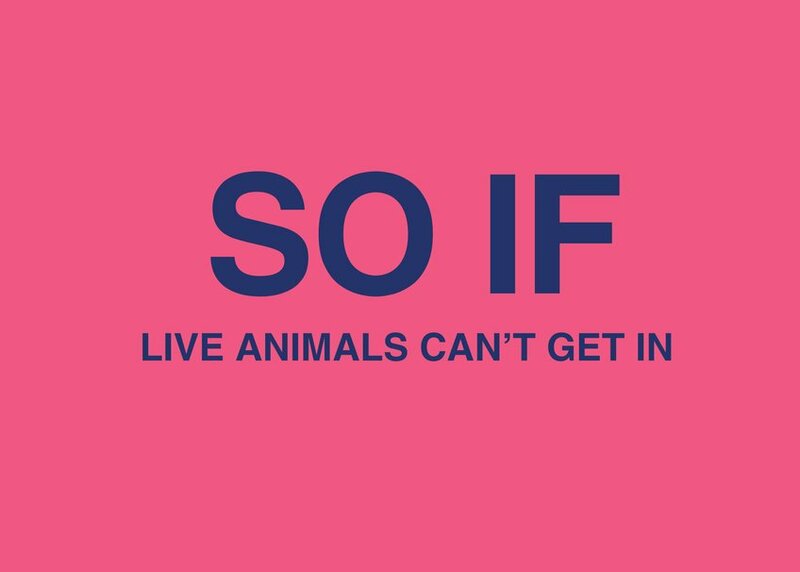 Illogically, fur coats, which are actually dead animals, are permitted. 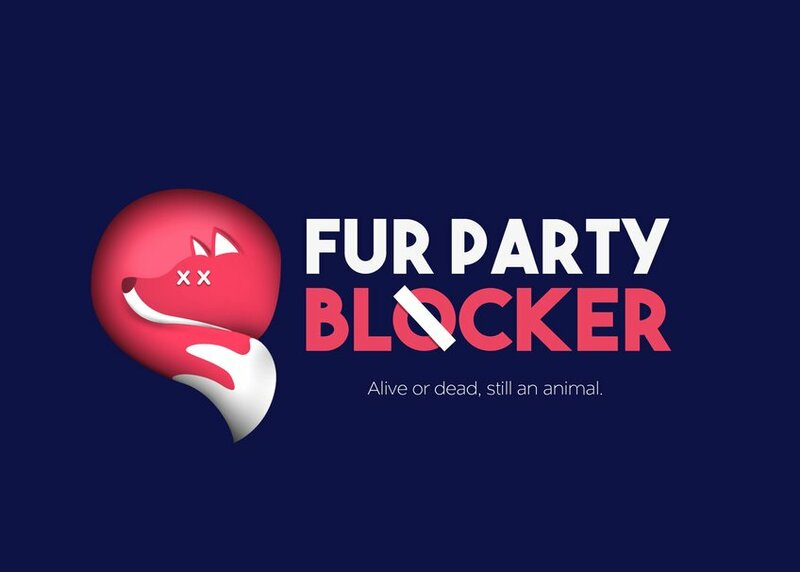 Fur party blocker is an initiative that will be present in major parties. 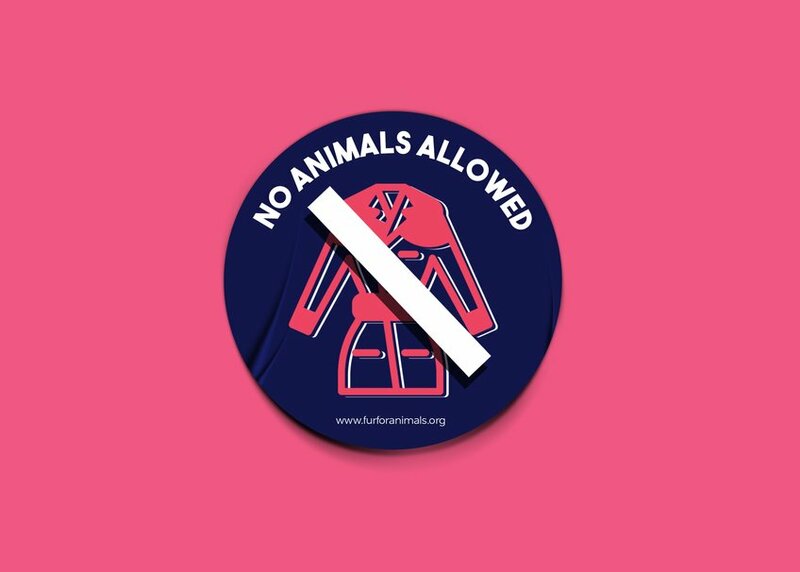 With a slightly different sign on the main entrance and on their media communication, we will remind people that a fur coat is still an animal and therefore this type of clothe should also be prohibited.